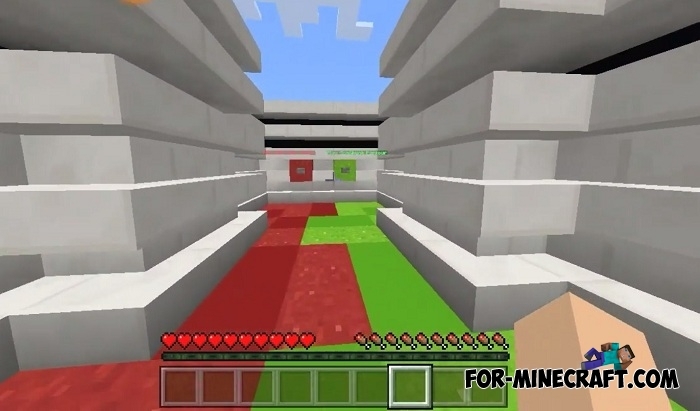 GenChunk is a fairly well-known parkour map that exists for all Minecraft editions. 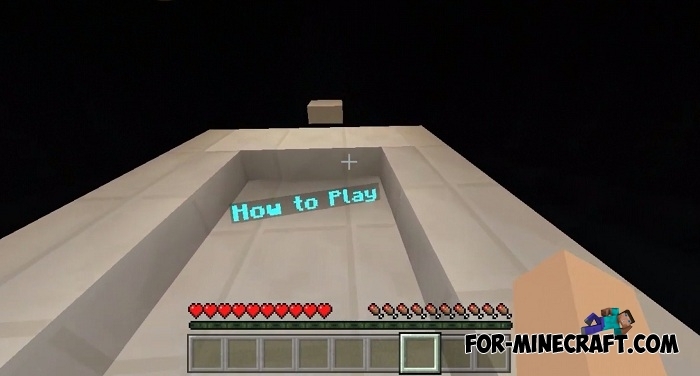 Its unique feature is that it is generated parkour which is individual with each new game. 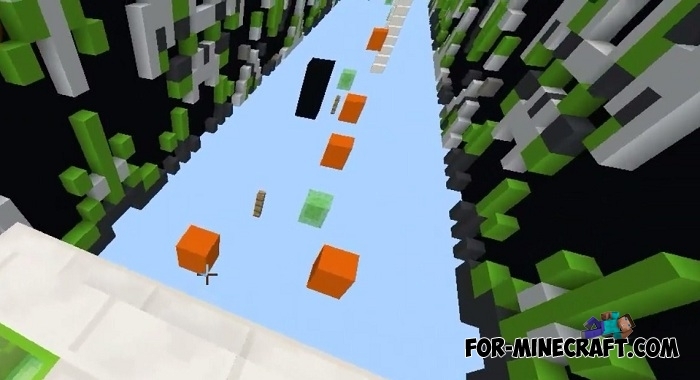 The path of blocks leading to the imaginary end of the map is in front of you but this is only the beginning. 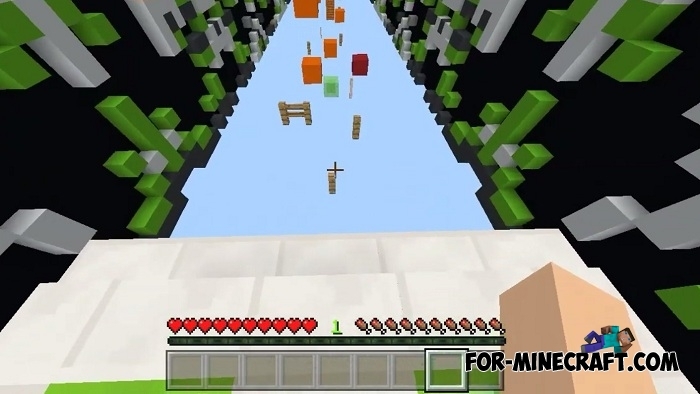 While jumping, you may need a fishing rod and attention, each new death starts from the beginning. After completing your journey you will receive a small bonus. 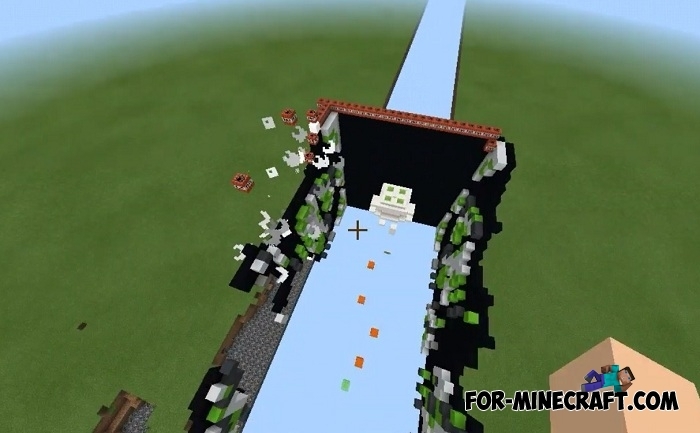 Also GenChunk allows you to play alone or with anyone on any version of Minecraft Pocket. Before you begin, read the rules on the spawn. 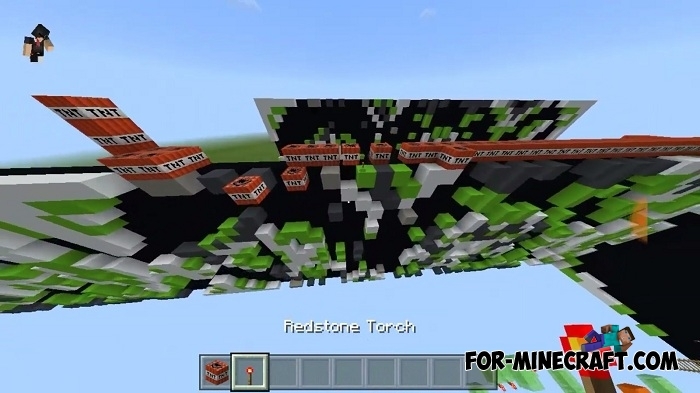 The End Antidropper map for Minecraft BE 1.8The antidropper is the complete opposite of a normal dropper where you fly down at high speed..